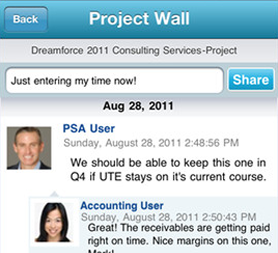 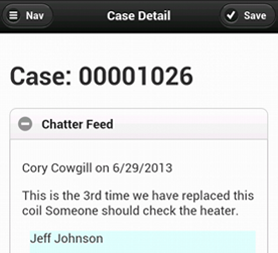 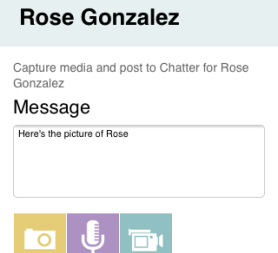 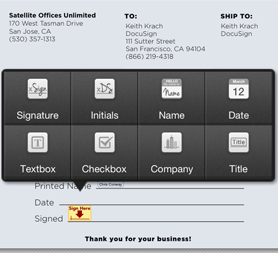 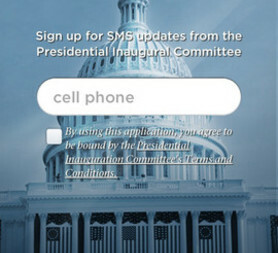 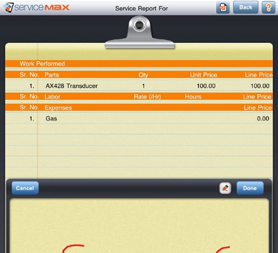 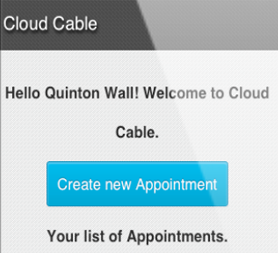 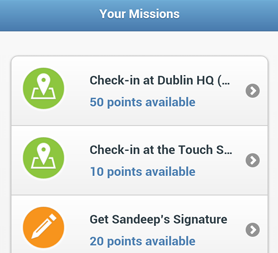 Draw inspiration from these exemplar mobile apps created by the Salesforce community. 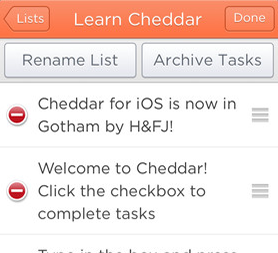 Jumpstart your mobile development by extending these open-source projects. 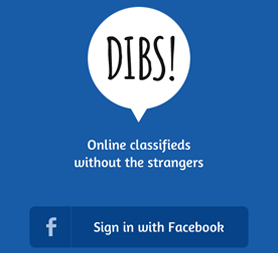 Fork away. 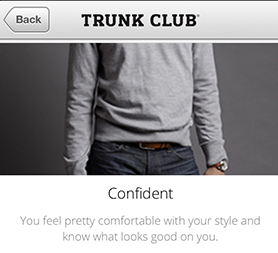 Men's personal shopping service for premium men's clothing. 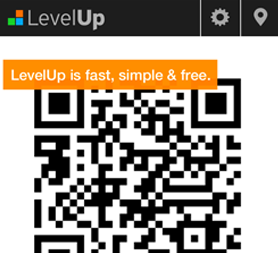 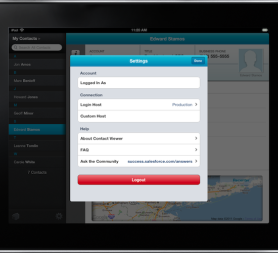 Quickly and easily track event attendees using Leads and Campaigns. 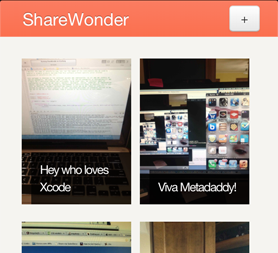 Use your iOS device to quickly share pictures with co-workers. 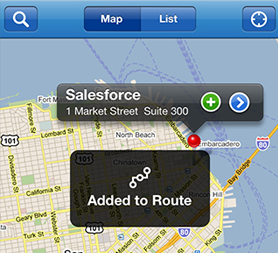 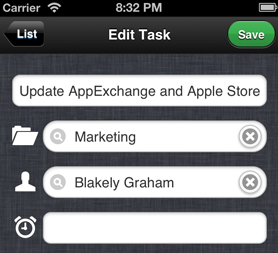 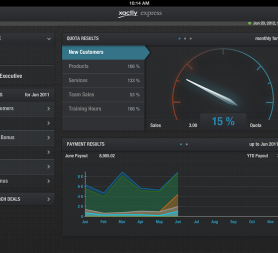 Quickly log your activity into salesforce on the go. 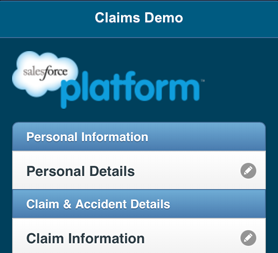 Sample app to help manage insurance claims on the go. 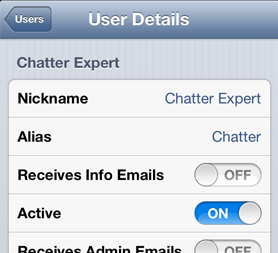 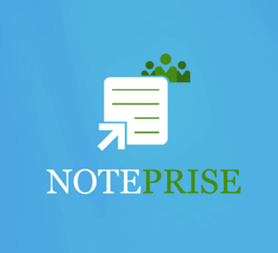 Synchronize notes between your Evernote and Salesforce accounts. 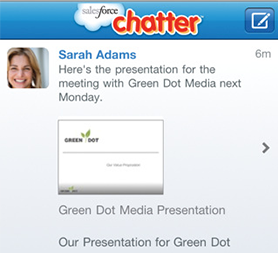 Browse Salesforce contacts, related Chatter feeds and activities from anywhere. 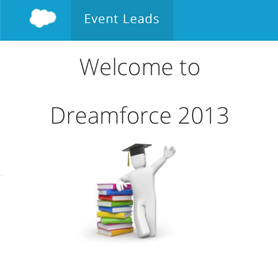 © Copyright 2000-2013 salesforce.com, inc. All rights reserved. 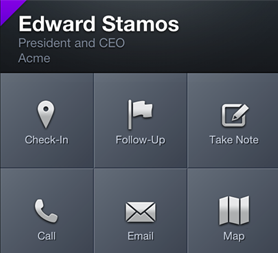 Various trademarks held by their respective owners.